Explore! New Mexico is a blog that focuses on the Land of Enchantment and spots of interest across state, exploring the people, places, history, and culture of New Mexico. They just posted a short book review of A Good Goodbye: Funeral Planning for Those Who Don’t Plan to Die. There is one journey we all make … the journey at the end of life. 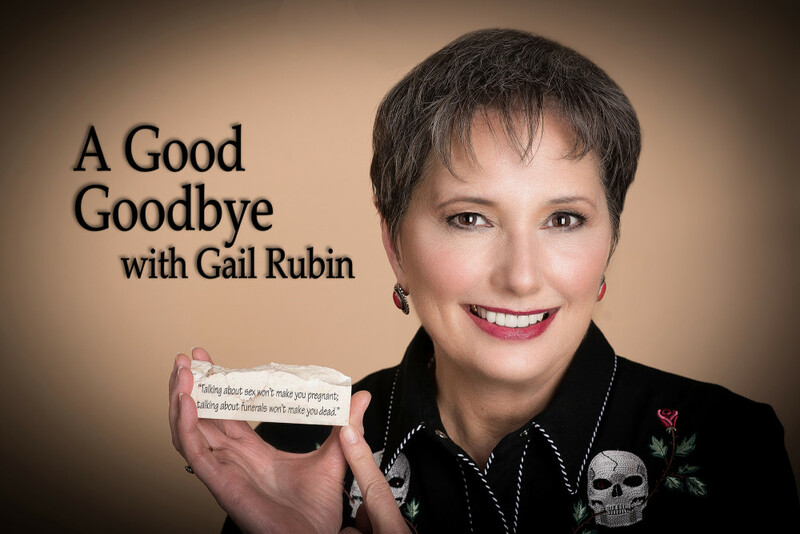 New Mexican author Gail Rubin has written a book certain to inform, enlighten, and guide every one of us on this final journal. She has taken on society’s last taboo, producing a readable and practical guidebook with a light touch. Read more at Explore! New Mexico.